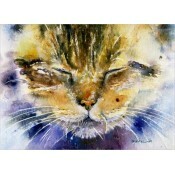 Limited Edition Prints are extremely high quality, archival grade, prints. 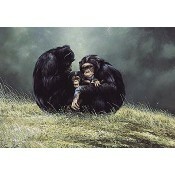 Nearly all Limited Edition Prints will be signed by the artist in pencil underneath the picture. The signature authenticates and guarantees each piece. 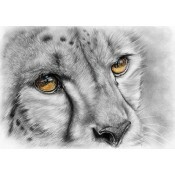 The artist will only sign the print when they are completely satisfied that it is a true and accurate representation of the original. 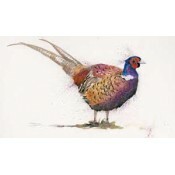 Signed Limited Edition Prints will often attract higher prices than unsigned work. Limited Edition Prints will be numbered. The handwritten number is vital as it guarantees not only the issue number of the limited number available, but also the authenticity of the edition. 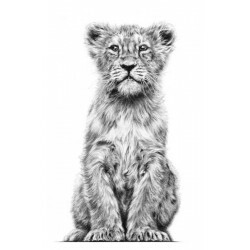 Explore our fantastic collection of Animal & Wildlife Limited Edition Prints here. 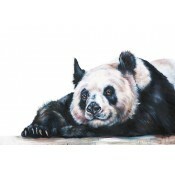 This is a Signed Limited Edition Giclee Print by the artist Al Hayball.380mm x 280mmEditio.. 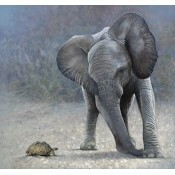 This is a Signed Limited Edition Giclee Print by the artist Al Hayball.280mm x 380mmEditio.. 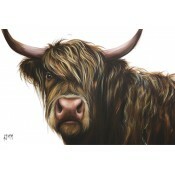 This is a Signed Limited Edition Print by the artist Amy LouiseImage size: 610mm x 610mmFramed.. 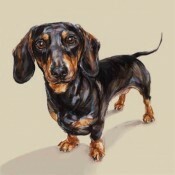 This is a Signed Limited Edition Print by the artist Andrea Hunter.406mm x 610mmEdition Si.. 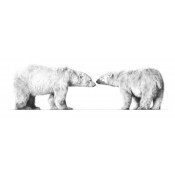 This is a Signed Limited Edition Print by the artist Annabel Fairfax. 335mm x 670mm .. 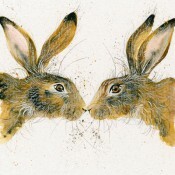 This is a Signed Limited Edition Giclee Print by the artist Annabel Fairfax. 200mm x 29.. 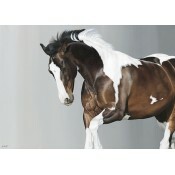 This is a Signed Limited Edition Print by the artist Anne Farrall Doyle. 530mm x 700mm ..